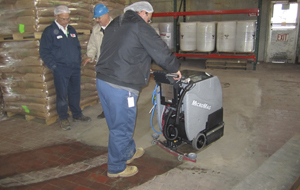 The Clean Caddy Sanitation System was developed to give the user the ability to neutralize and kill the source of malodor and disease causing micro-organisms without having to physically touch the surface while cleaning. 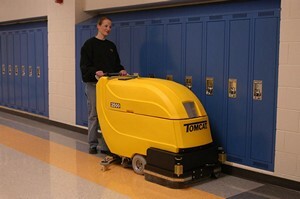 This means no longer will employees work on their hands and knees wiping contaminated fixtures by hand. 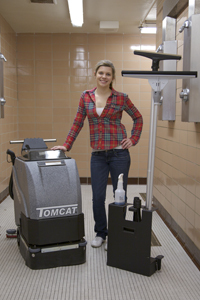 By empowering your employees to quickly and sanitarily clean with the Touch-Less Clean Caddy Sanitation System overall morale is raised while decreasing labor costs. 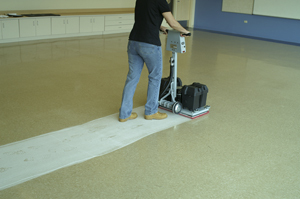 The Cordless EDGE Stick Machine was designed to bring to the user the easiest and most hassle free way to scrub and strip floor finish off of surfaces chemical free. 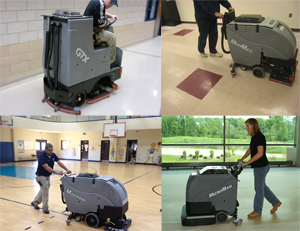 With no cord, you don't have to constantly be thinking about not getting tangled up, along with the positive about having batteries on the machine - it makes the machines heavier meaning even more pressure behind the scrubbing of your floors. 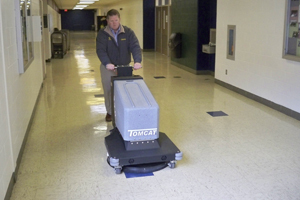 The Tomcat EDGE® Floor Machines were such a success that we decided to add the technology to our Walk-behind and Rider scrubber machines to make the task even easier. 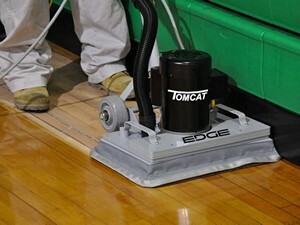 We added the Tomcat EDGE® Surface Prep head onto our MicroMag, MiniMag, Magnum, and GTX. 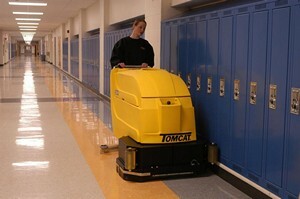 The Tomcat EDGE® floor surface preparation machine has a square head that can get into the corners and right up to the edges of rooms. 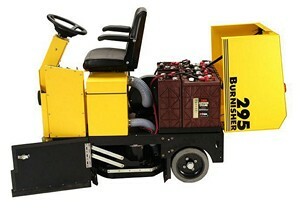 The 270 burnisher was added to already great line up of burnishers. 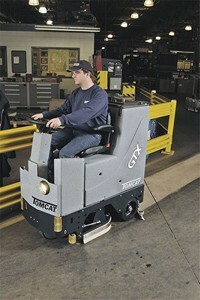 This is a walk behind machine with a 27 inch burnishing head bringing more productivity to a walk behind then ever before. 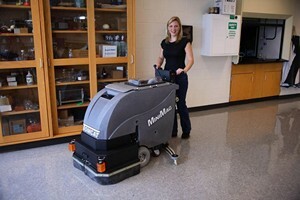 While many customers were pleased with the 8-hour run time on the 275, many others wanted a less expensive and more compact machine with equal burnishing power. With the proven performance and toughness of our rider burnishers, moving to into the walk behind category made perfect sense. 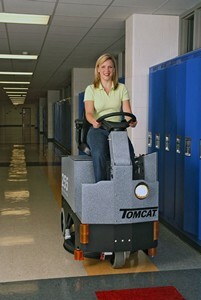 This unit is one of few all steel and high performance units on the market today. 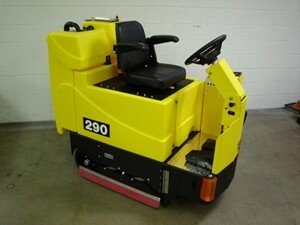 The 275 rider burnisher was introduced. 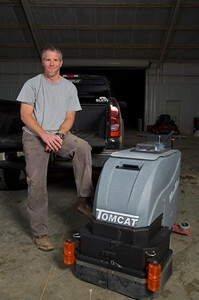 Our first Brush Assist scrubber and tank in tank design, the 2023 brought on HD build to costomers with limited space and budget. 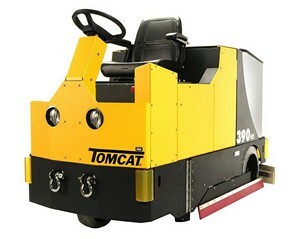 With a couple comments and us using our heads, we realized that a bright yellow coating for a machine that will get scuffed up isn't the best. 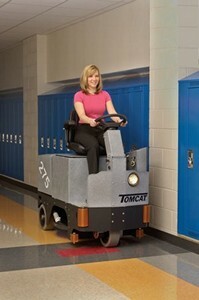 We came up with the Tomcat Granite we still use which is designed to hide any scuffs or scratches due to the variety of colors actually in it. 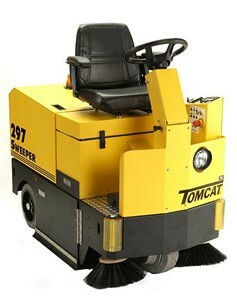 The sweeper version of the burnisher. 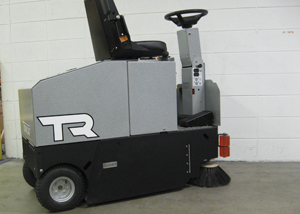 Many of the larger accounts elected to go with our equipment, since a single chassis could be purchased as a scrubber, sweeper and burnisher, with over 90% of the parts interchangeable. This represented our first effort to use a single chassis for multiple categories. 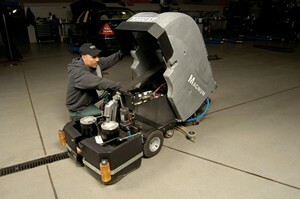 The burnishers featured a number of concepts that proved strong enough to seek patents on.